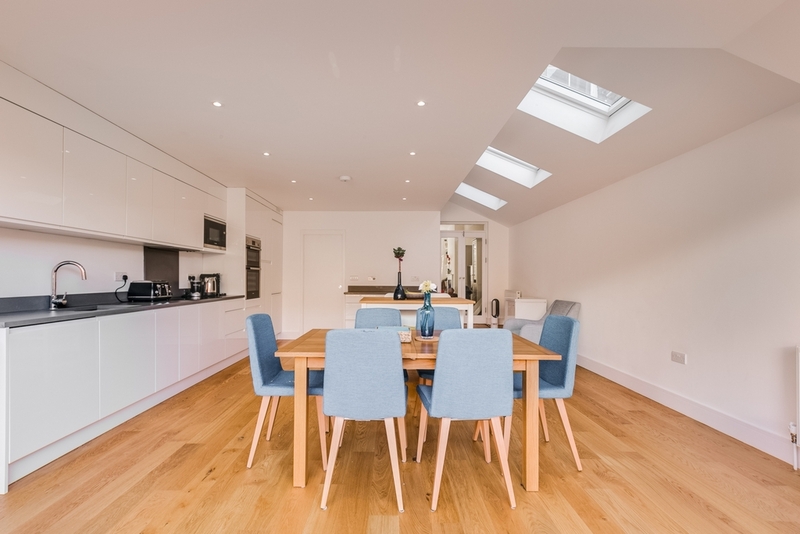 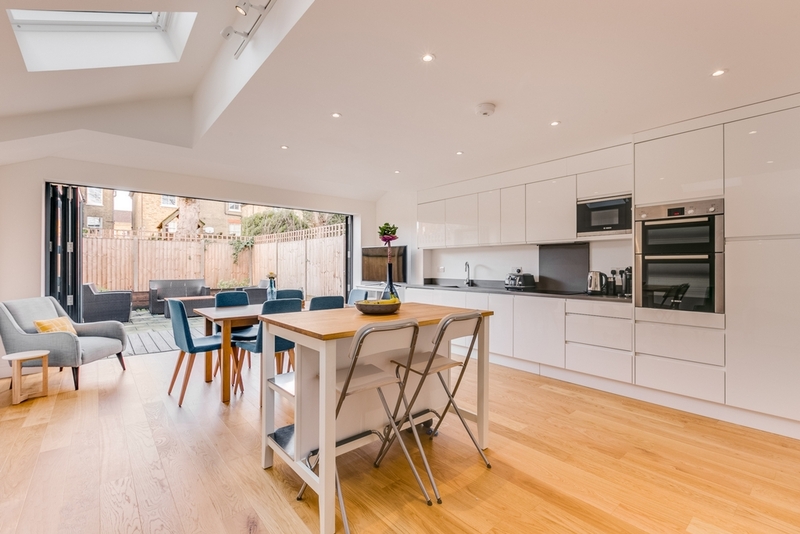 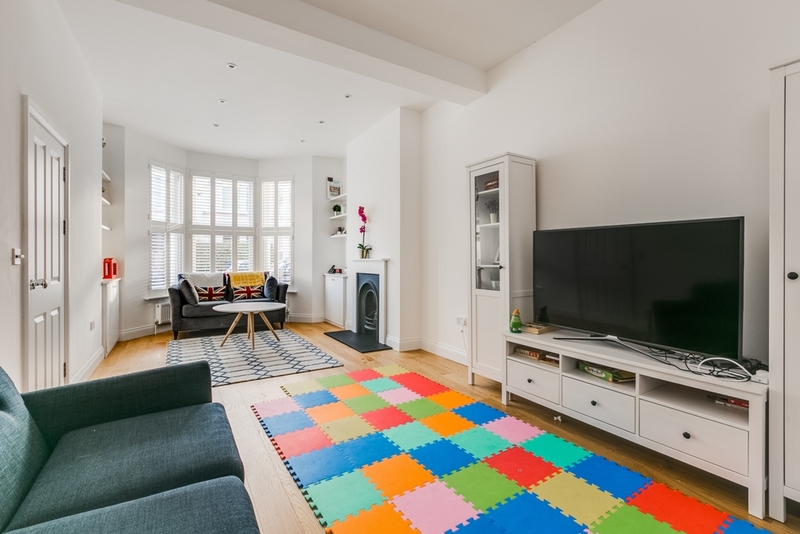 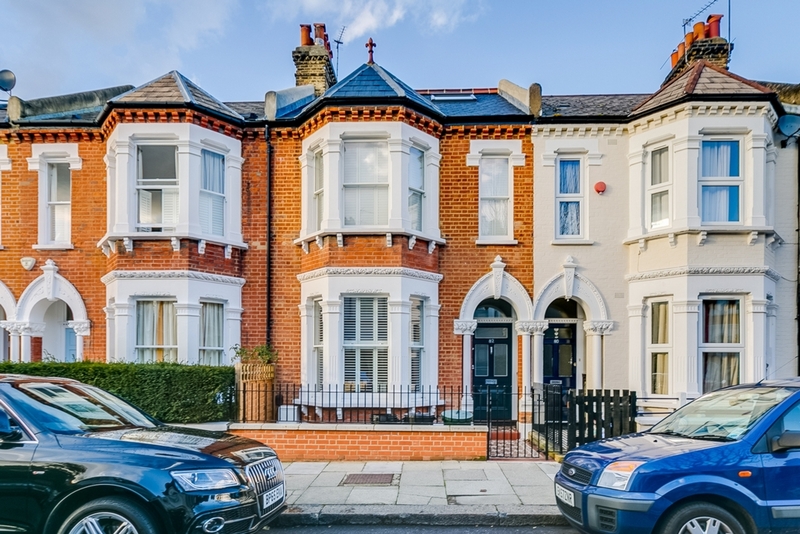 A stunning Victorian five bedroom family home is available in the heart of Wandsworth. 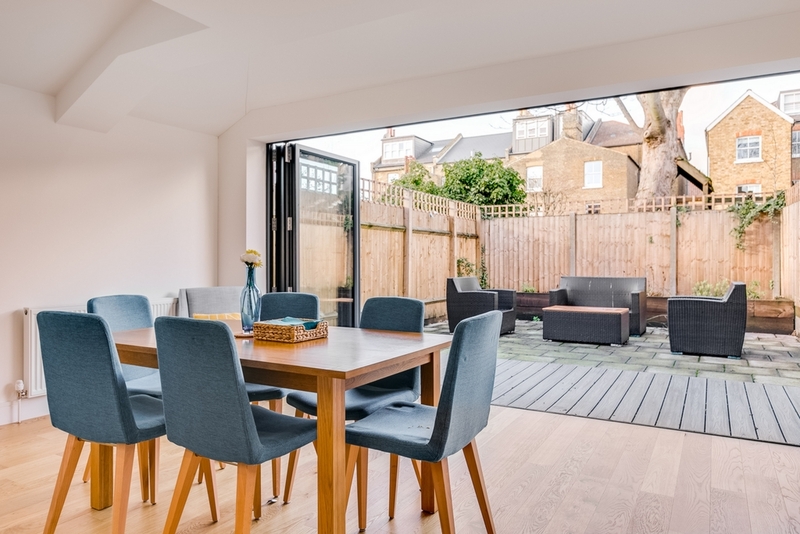 Presented in immaculate order the property benefits from a bight and spacious double reception room, an extended kitchen/breakfast room with bi-fold doors leading out onto the decked and patio garden. 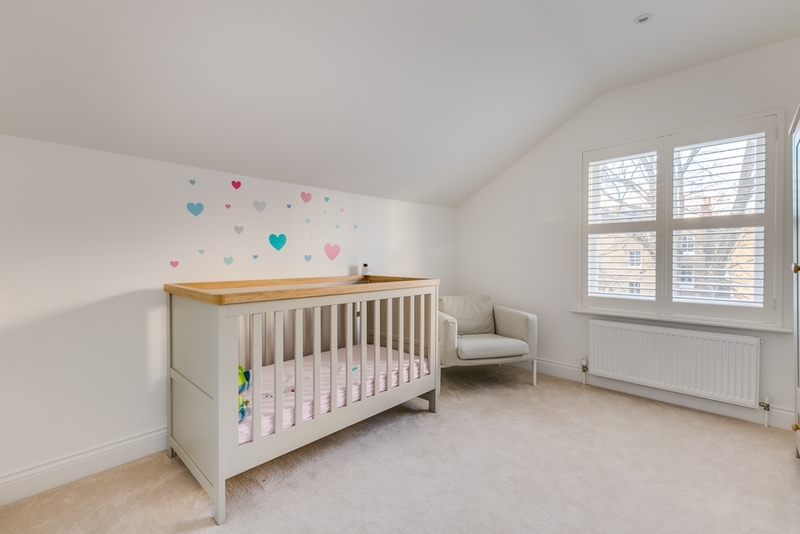 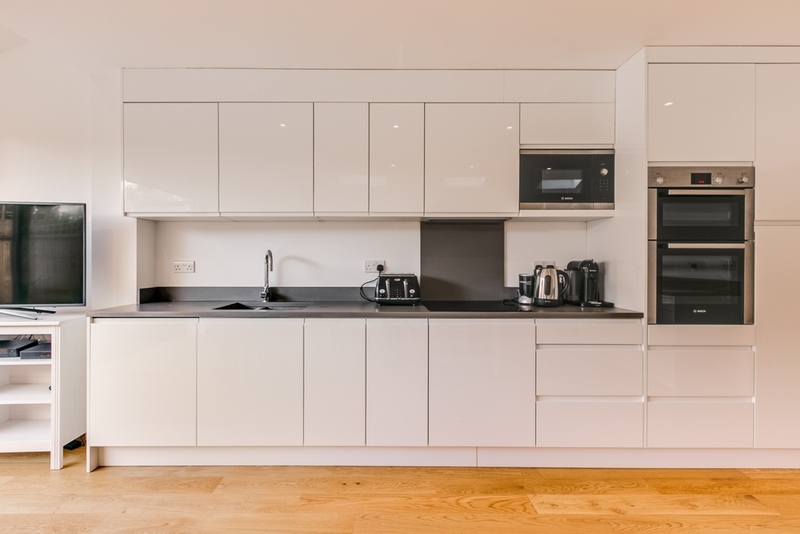 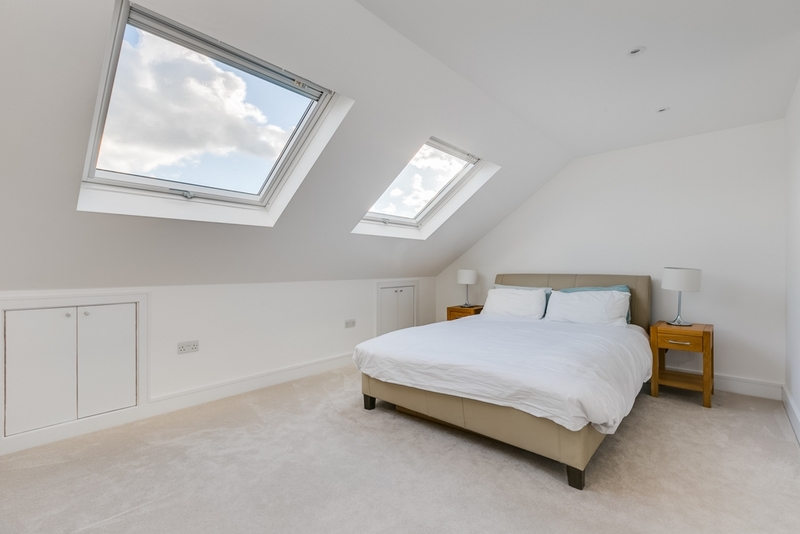 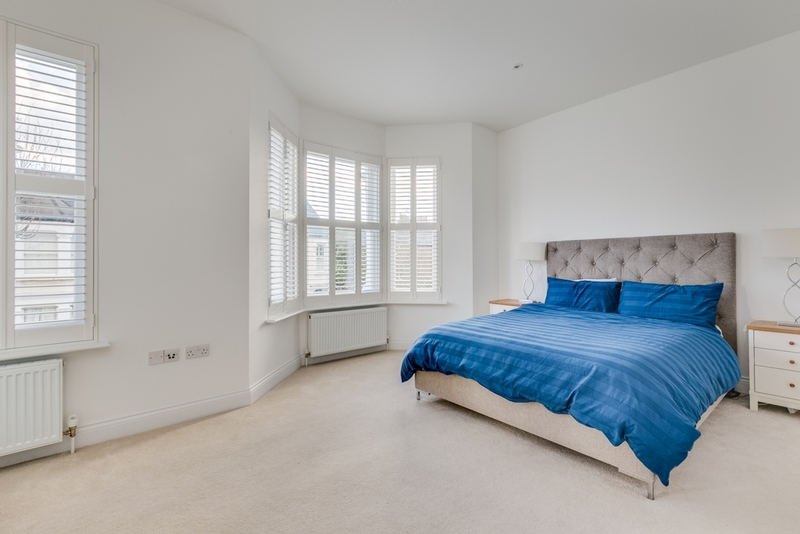 Upstairs the property comprises of a master suite, an additional four double bedrooms and three bathrooms and fitted storage available throughout. 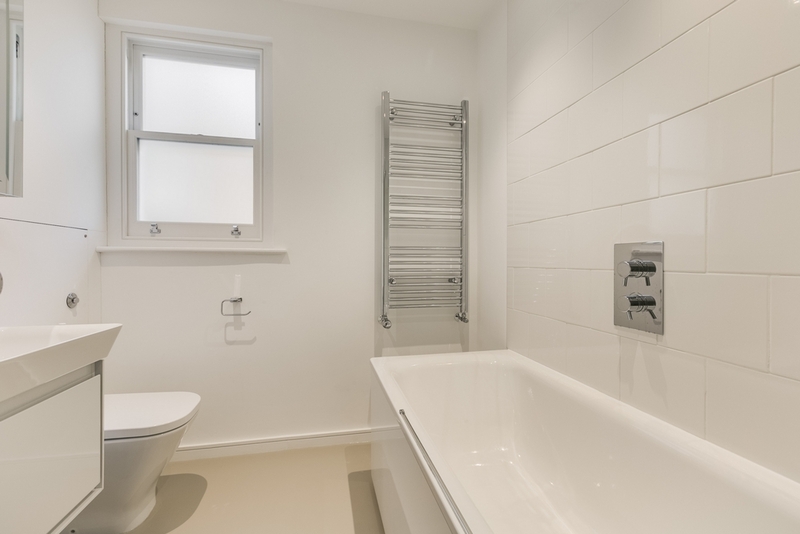 Further benefits include a utility cupboard, cellar, guest WC. 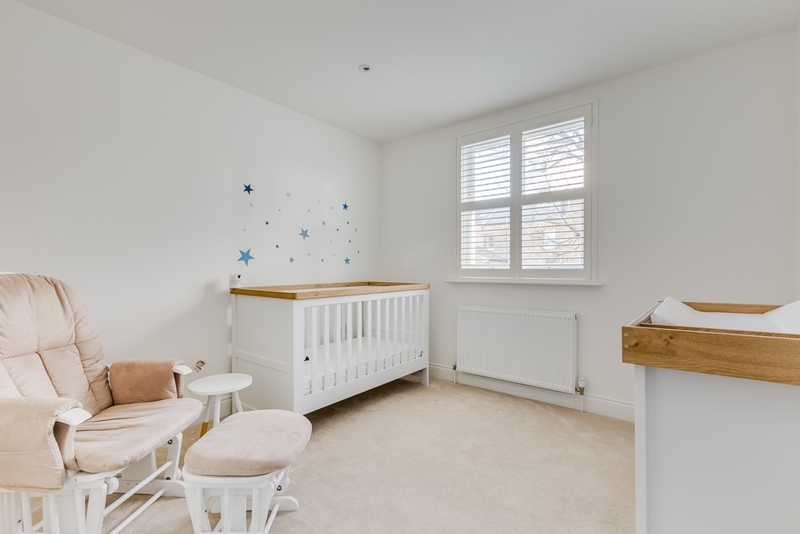 Well suited to a family, Cicada Road is centrally placed near excellent schools, transport links and Southside Shopping Centre. 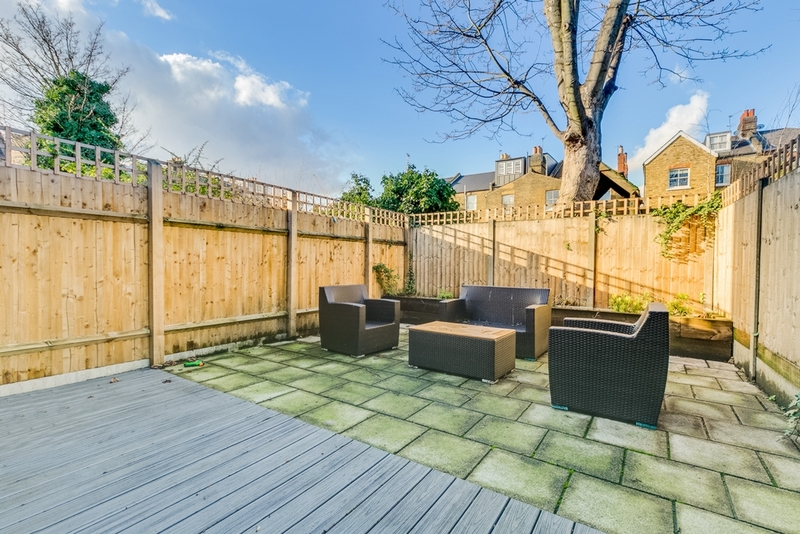 Available from 6th April and unfurnished, viewings are encouraged.